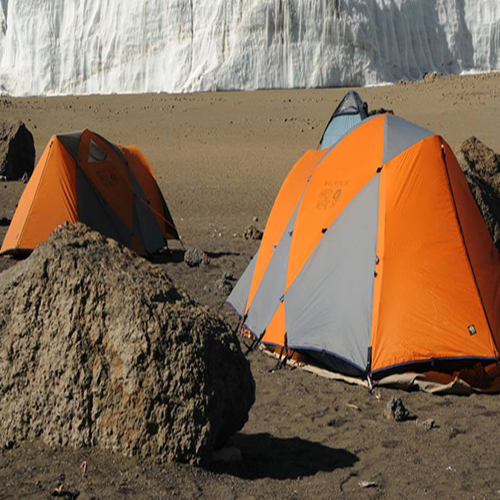 The "Greatest Show on Earth"
Juhudi Expedition Ltd is the locally owned tour company of passionate adventurers talented young professionals with very good experience in the industry who strives to go an extra mile to satisfy all our guests. 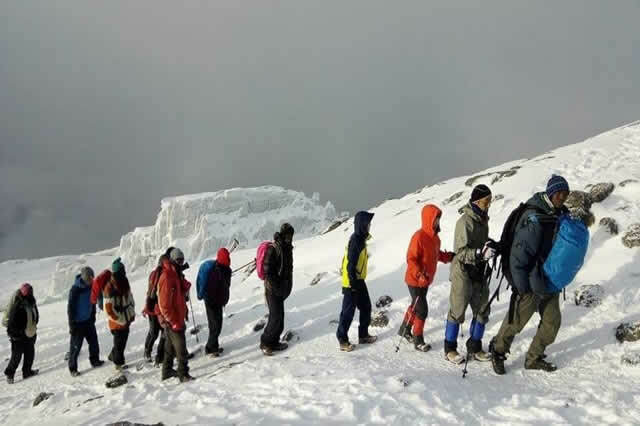 We depend on an experienced team of trusted, attentive, patient and knowledgeable guides, cooks & drivers who will ensure your comfort and safety during your chosen Juhudi Expedition Ltd.
We offer Mountain Trekking, Wildlife Safaris, Cultural tourism & Beach holidays in different styles of travelling. 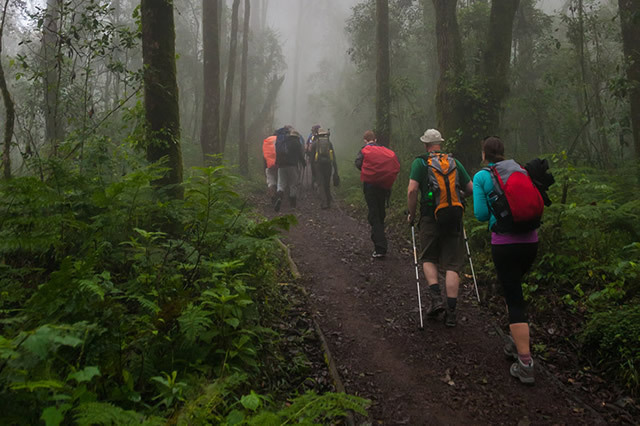 We Specialize Exclusively in Nature Travel, Unlike other companies, we plan Unique Itineraries You Won't Find Anywhere Else, the only trips we run the only trips we have ever run, are nature adventures, which is important when you're choosing a nature-focused journey. 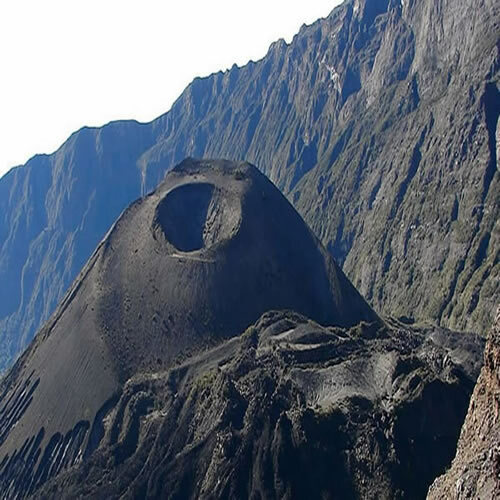 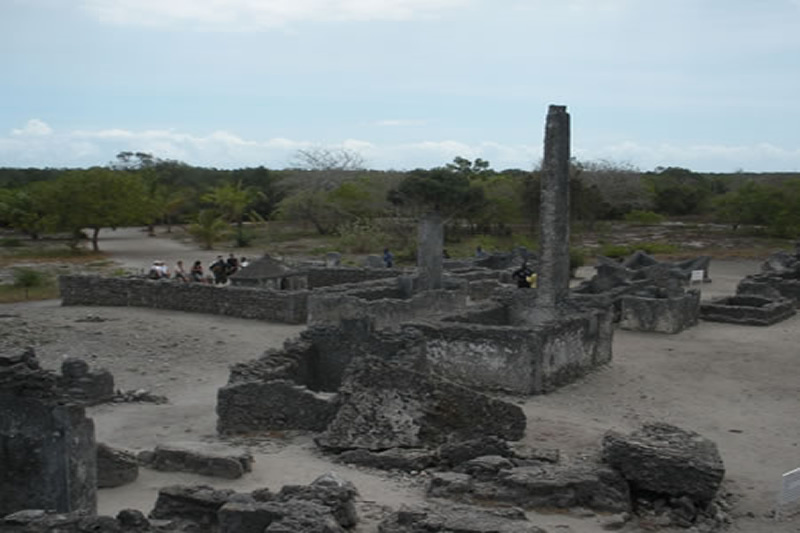 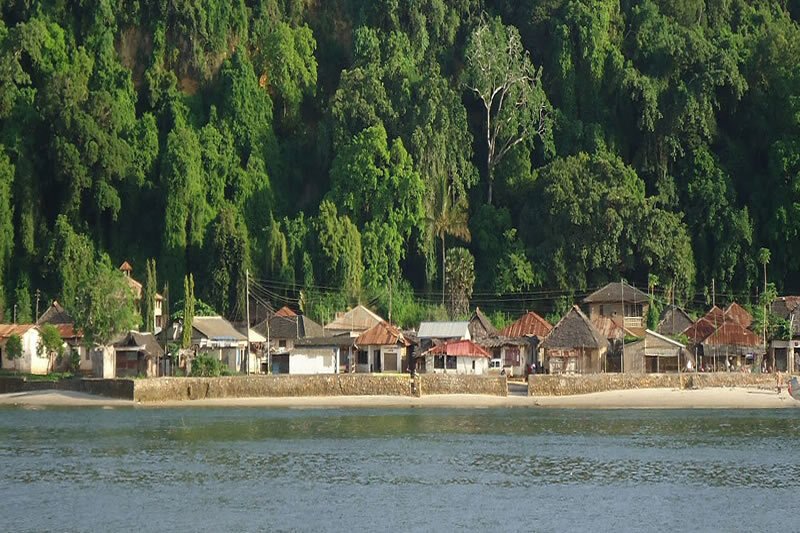 Here are some of the most unforgettable tourist attractions in Tanzania. 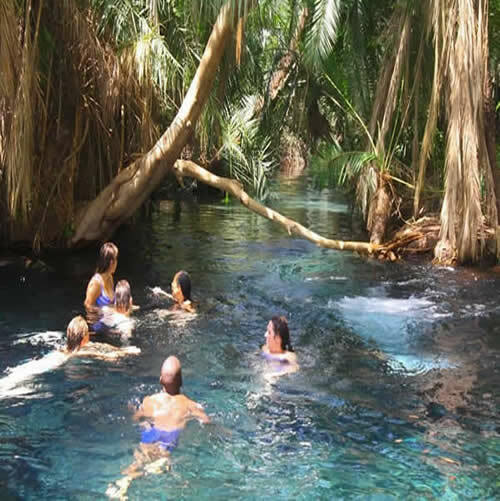 Day trips are a popular form of recreation and leisure for families or people who are too frail to travel easily or for whom the logistics or cost of a night away from home may be prohibitive. 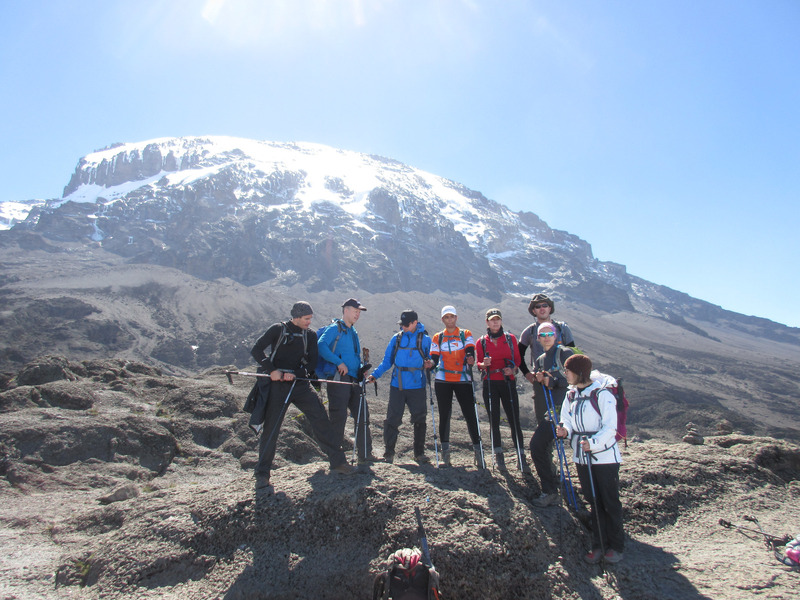 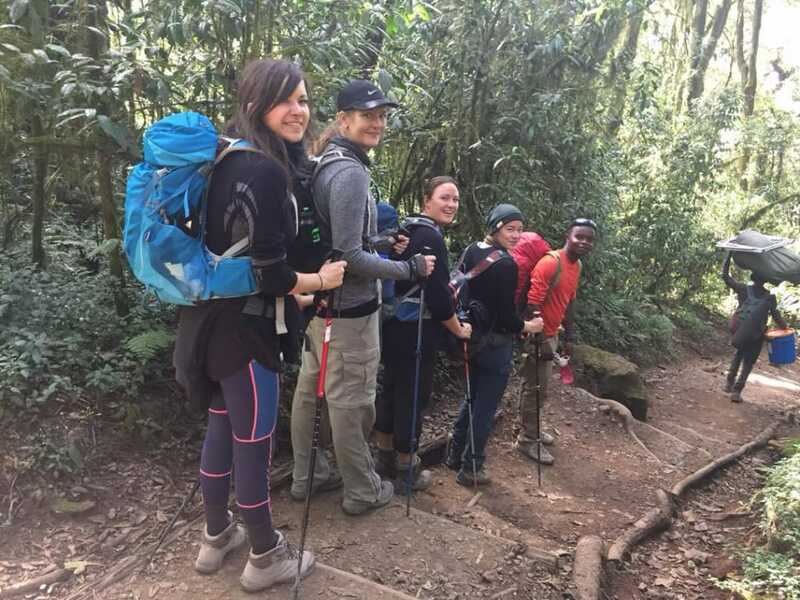 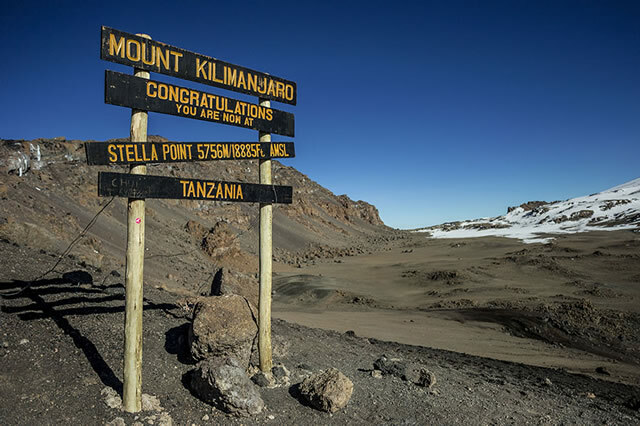 If you like adventure and excitement and if you are planning a trip to the eastern parts of Africa you should definitely consider a trekking tour up Mount Kilimanjaro. 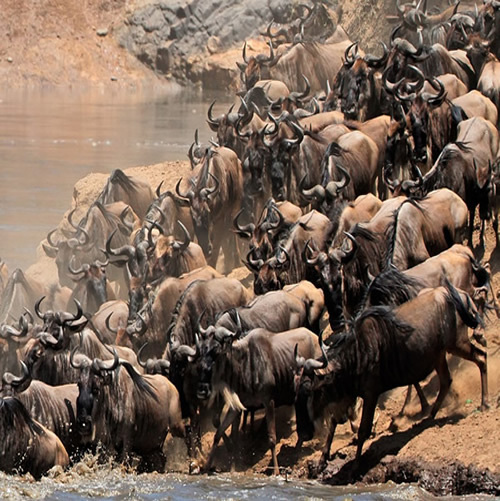 Tanzania lodge Safaris is one of the most and famous packages being offered to the clients at largest proportional. 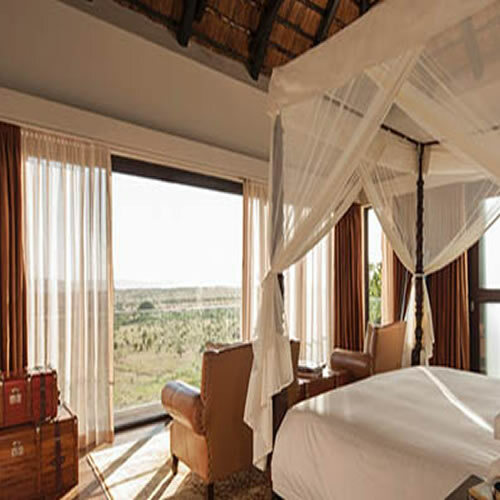 It makes your safari to be comfortable as you stay in lodges. 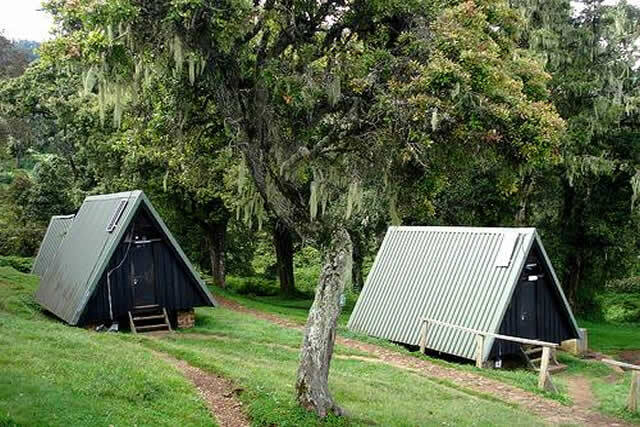 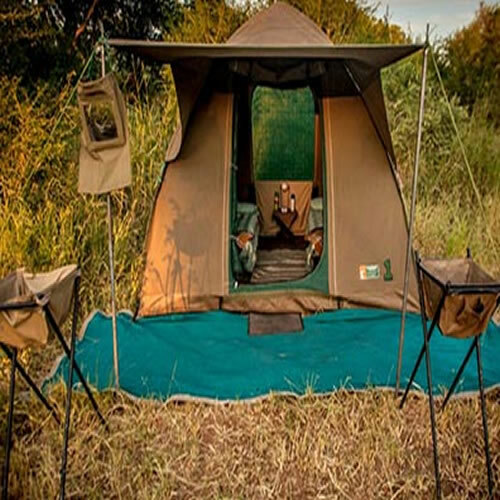 On our adventure camping safaris you will be immersed in the Tanzanian wilderness. 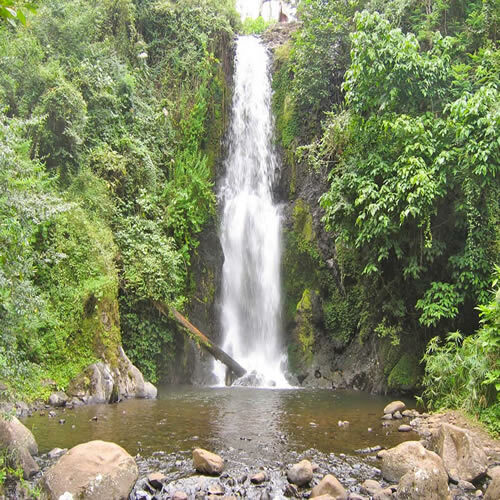 You will travel on rough adventurous roads, pass tiny rural settlements and see fascinating landscapes and abundant wildlife. 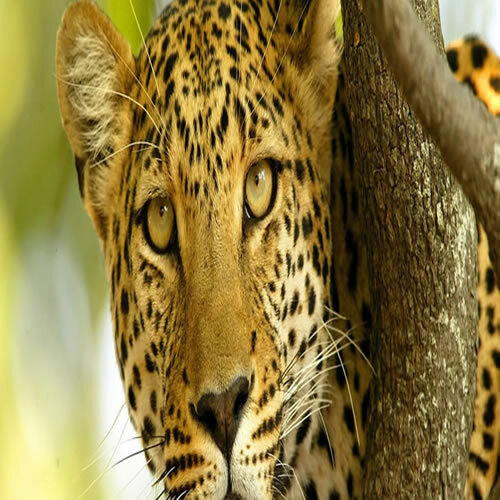 Our luxury Tanzania safari tours packages. 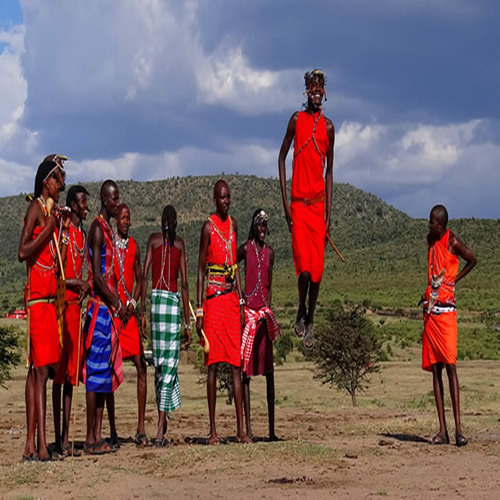 During the day, you will spend your time with highly ranked safari guides who have extensive knowledge about the national parks and wildlife. 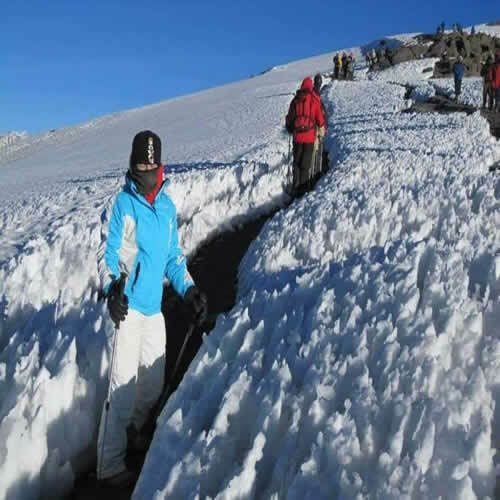 At COMPANY NAME we have, highly trained and dedicated staff will serve you with delightful hospitality. 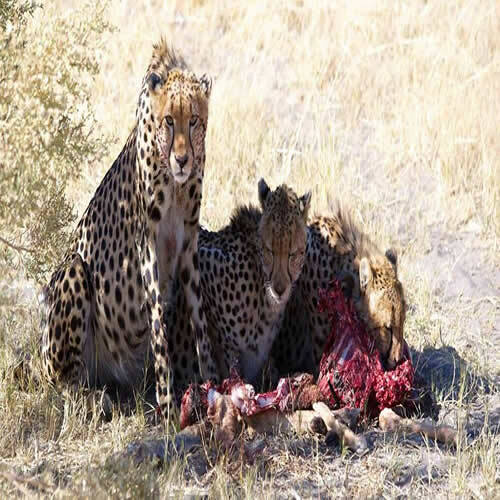 Experienced, English-speaking tour guides with the deepest knowledge of this wonderful country, will not only share that knowledge with you, but also ensure that your safari is a truly memorable one. 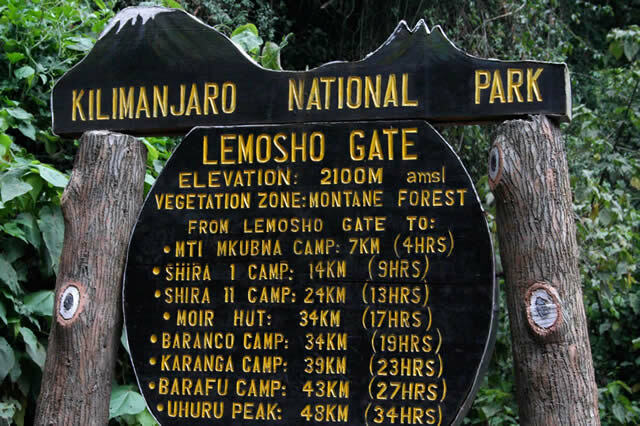 Multi-lingual Driver/Guides can be arranged on request. 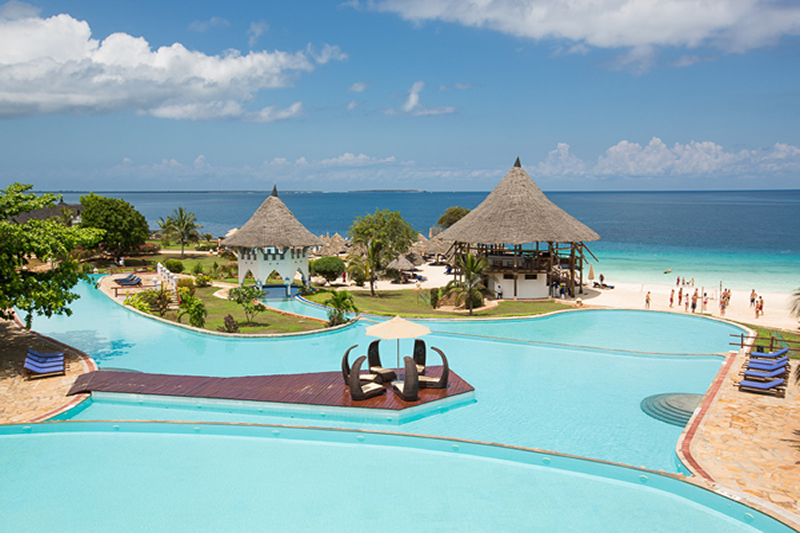 Our focus is quality tourism. 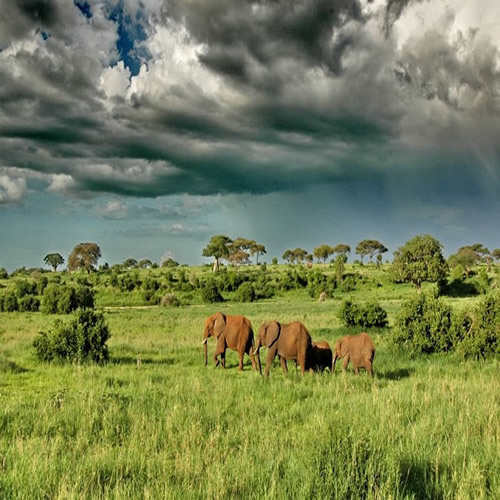 Our goal is to introduce our clients to a wonderfull land called Tanzania, make sure time here will be truly unforgettable.